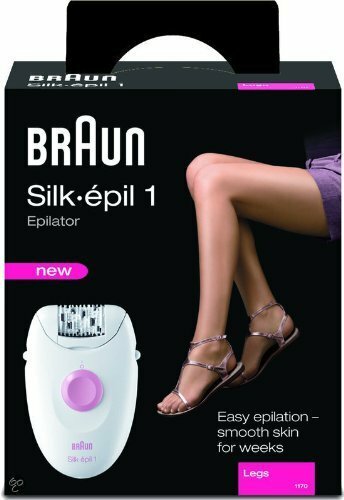 If you are a fan of Braun and genuinely only want the simplest epilator then this is an effective tool. It does the job with no fuss and in not a bad time. You can only use it in the dry as it is corded and it’s painful on sensitive areas but legs can handle it. It’s not as enjoyable to use as the Silk-Épil 3 3270 despite the similarity in price and style and it’s really only for those who want the most basic epilator possible while still resulting in smooth legs. Braun is a household name and one of the most successful and prolific manufacturers in the personal appliance industry. A German company, it has been going since the late 1800s and has gone from strength to strength, pioneering several innovations within its field. Some people want the new, most innovative tool they can get hold of. The one with the most accessories, the most pizazz and the most possibilities. This is not a tool for them. It’s for those who want a phone that only makes phone calls, a hair straightener that only straightens and an epilator that just gets on with it. This epilator does nothing but epilate…and it’s not half bad at that. 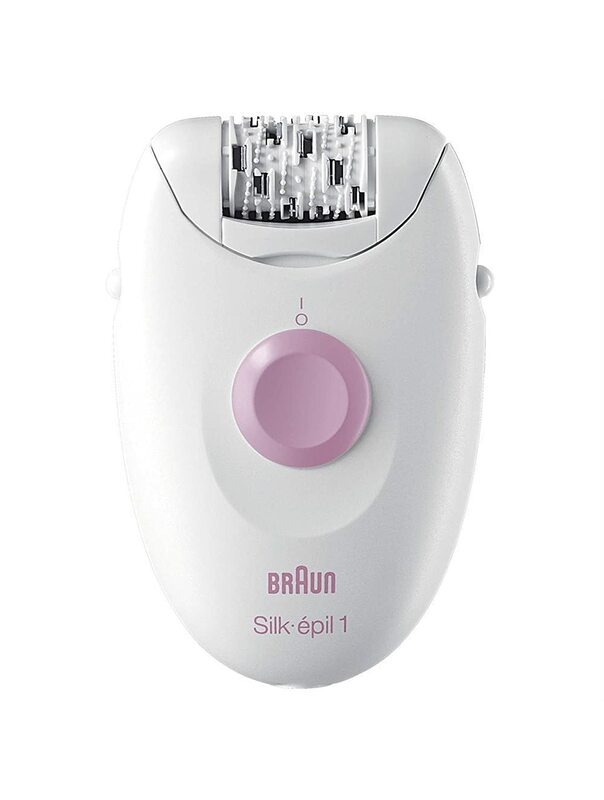 This is Braun’s entry-level epilator with no fancy add-ons or even any of its extra technology. Its 20-tweezer set-up is reasonably efficient and while by no means painless, it’s not absurdly agonising either like some cheaper brands. It does include the SoftLift Tips to lift the hair with ease and an underarm cap that allows for use on more sensitive areas without making you weep. While the underarm cap certainly helps the situation, it’s still on the painful side and for sensitive areas I’d go for a model that either has a massaging function or one that can be used in the shower to minimise this discomfort. This isn’t a cordless epilator and so must only be used dry. It really is at the base end of the spectrum and even Braun’s good name and general workmanship doesn’t convince me that there’s huge amount of sense in getting this epilator when you could use their Silk-Épil 3 3270 which is the same but…well, better and with a couple of useful bits of technology. The design of the epilator is fairly generic and not very attractive but then overtly feminine personal appliances are great either. It doesn’t come with a storage bag which is annoying and something I think should come as standard with a brand like Braun’s epilators. Really, this is for beginners but even then I’d say look harder at the Silk-Épil 3 3720.